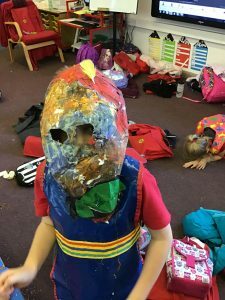 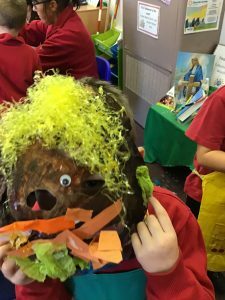 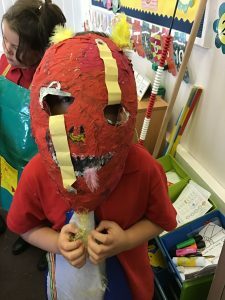 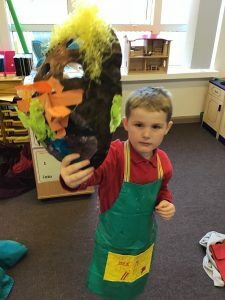 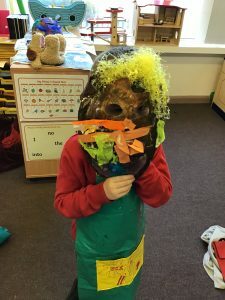 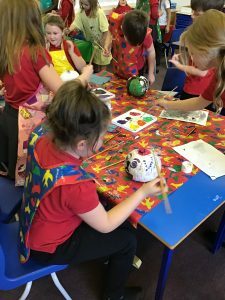 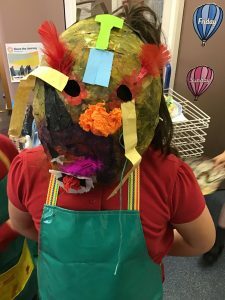 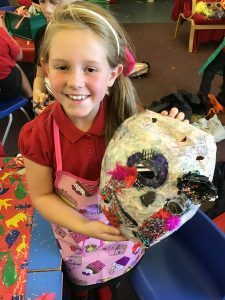 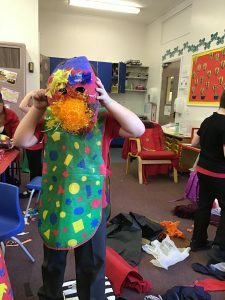 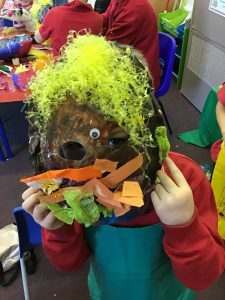 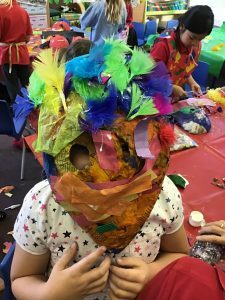 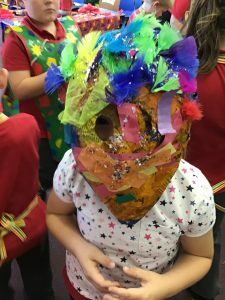 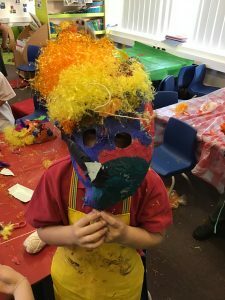 The children in Art Club finished their scary masks last week. 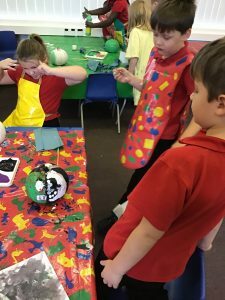 It was lots of fun adding the finishing touches to them. 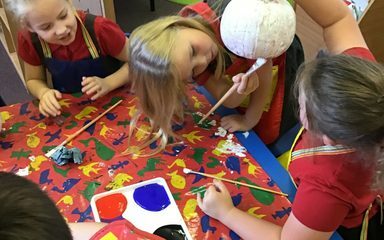 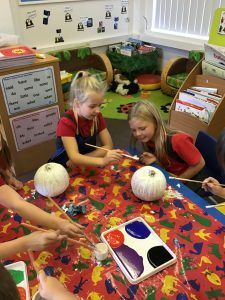 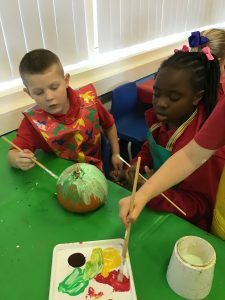 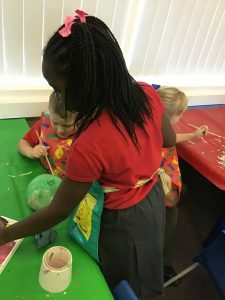 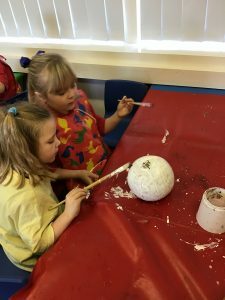 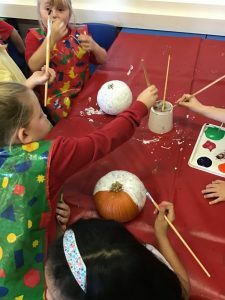 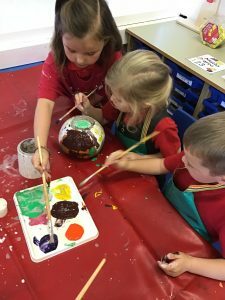 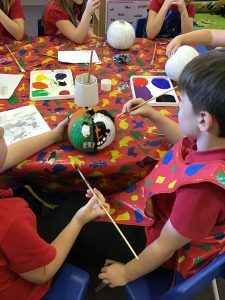 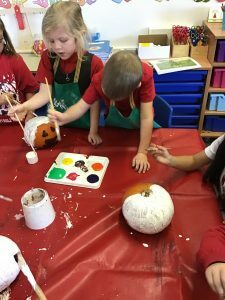 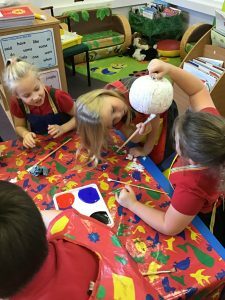 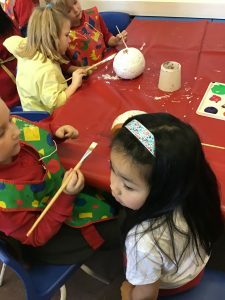 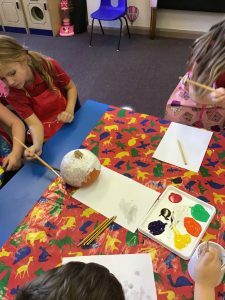 This week we have been painting pumpkins.